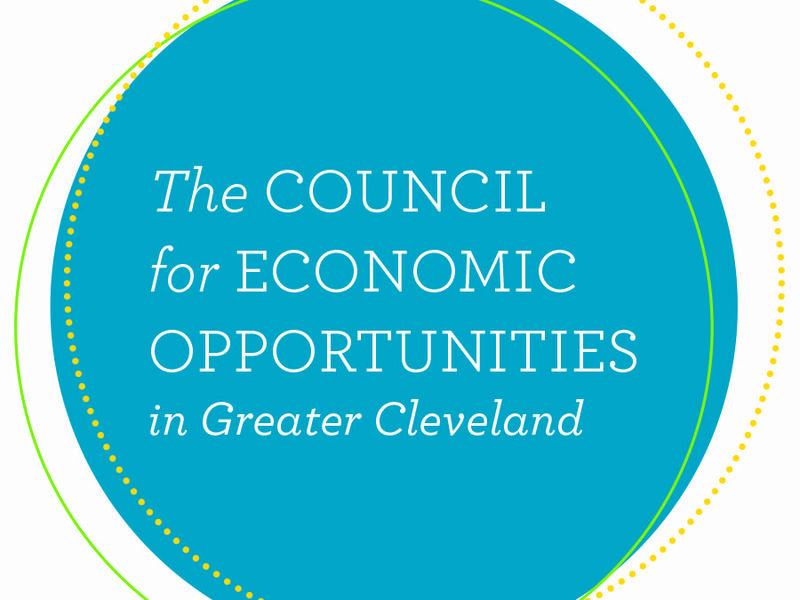 In order to serve more people in need this winter, The Council for Economic Opportunities in Greater Cleveland’s HEAP office will open on Saturday, December 16. The HEAP Office, located at 1849 Prospect Ave. in Cleveland, will open from 8:00 a.m. until noon on Saturday, December 16. In order to be seen on this day, you must make an appointment. HEAP staff can accommodate 40 appointments on December 16. To make an appointment, call the HEAP appointment line at (216) 518-4014. The HEAP office operates the Home Energy Assistance Winter Crisis Program. That program runs through March 31. It helps income-eligible Greater Cleveland residents that are threatened with disconnection, have been disconnected or have less than a 25 percent supply of bulk fuel in their tank maintain their utility service. This is a one-time benefit, and is to be used in emergency situations, when a resident is faced with disconnection. New this year, next day appointments are available. In order to make an appointment, call the HEAP appointment line at (216) 518-4014. Appointments for the Winter Crisis program can be scheduled now and are available Monday through Friday from 8:00 a.m. until 4:00 p.m. In order to prevent people standing in the cold with the possibility of not being seen, this year The Council for Economic Opportunities will no longer accept walk-in customers. You must have an appointment in order to utilize the Winter Crisis Program. In past years, we have seen up to 108 customers per day; this year, we can accommodate up to 150 customers per day. Any household whose total income is at or below 175% of the 2017 Federal Poverty Guidelines may be eligible. In order to apply for emergency energy assistance, a resident must have the most recent bills for gas and electric utilities, photo identification, proof of citizenship, Social Security numbers for all household members and verification of all income for all household members over the age of eighteen for the previous 12 months. Permanently and Totally disabled customers must provide proof of disability. For those households who have no income, an IRS Tax Transcript is required. Renters living in multi-unit dwellings may be required to provide their landlord’s name and contact information. When residents qualify for and apply for HEAP Winter Crisis benefits, applications for a regular HEAP benefit and the Percentage of Income Payment Plan (PIPP Plus) will automatically be submitted to the Ohio program office.